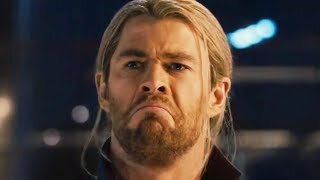 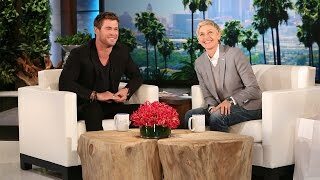 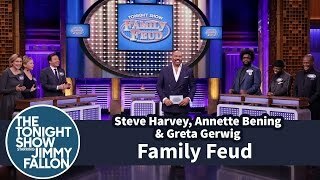 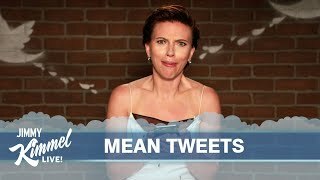 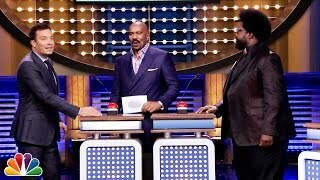 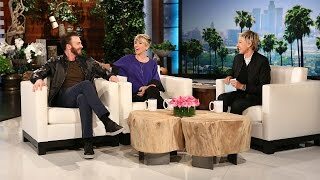 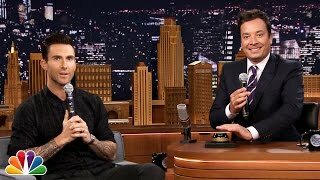 Jimmy hosts a game of Family Feud with Avengers cast members Robert Downey Jr., Chris Hemsworth, Mark Ruffalo, Chris Evans, Scarlett Johansson and Jeremy Renner. 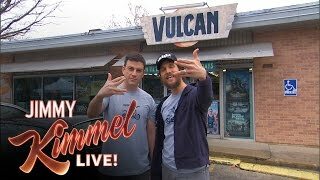 Connect with Jimmy Kimmel Live Online. 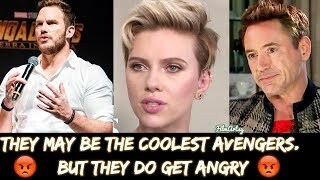 My question is where is spider man? 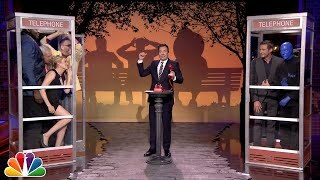 Is Robert Downey Jr. Tony Stark or is Tony Stark Robert Downey Jr.? 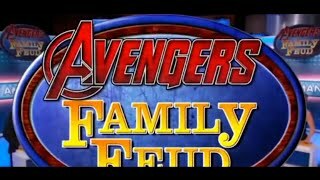 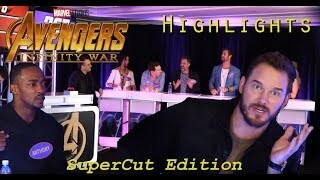 Avengers Family Fued - Family Fued with the crew of the Avangers!